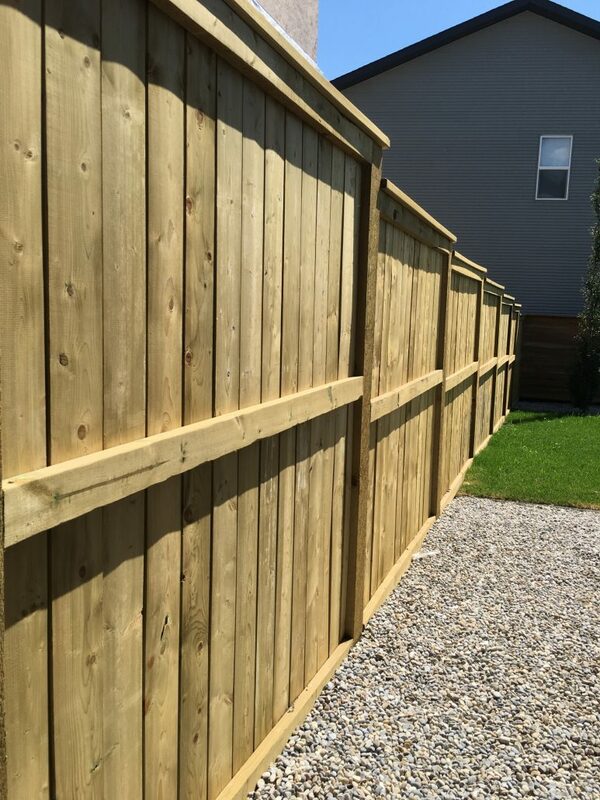 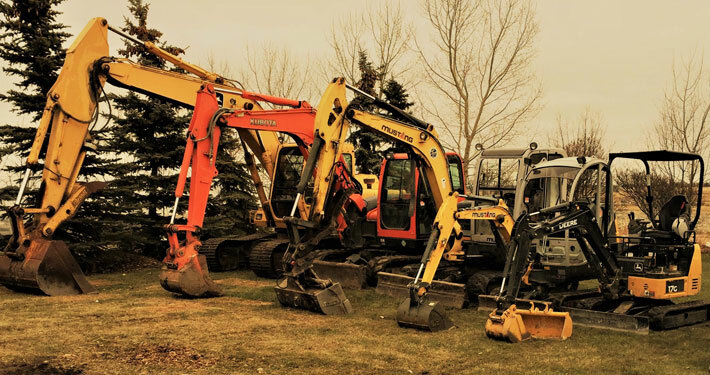 Since 1989, Saunders Landscaping has been a trusted partner of businesses for their landscaping requirements. 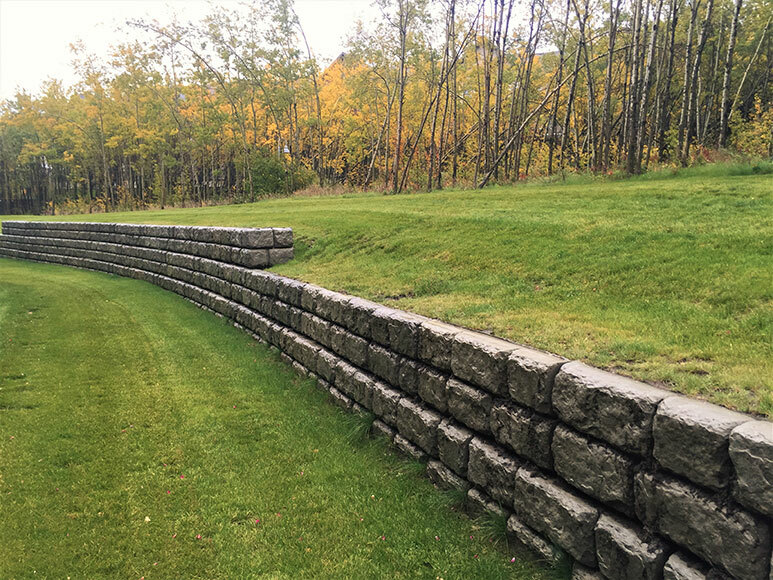 Honesty, integrity, and a proven track record are the foundation of Saunders Landscaping. 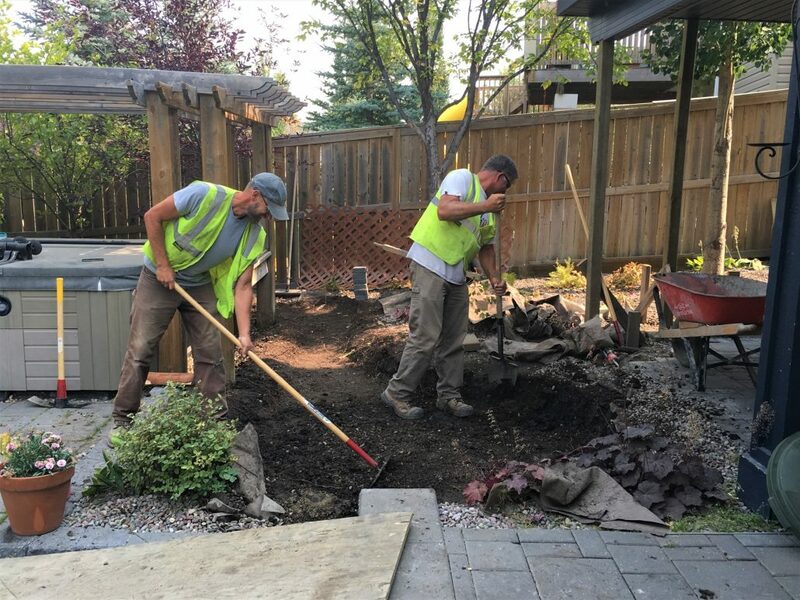 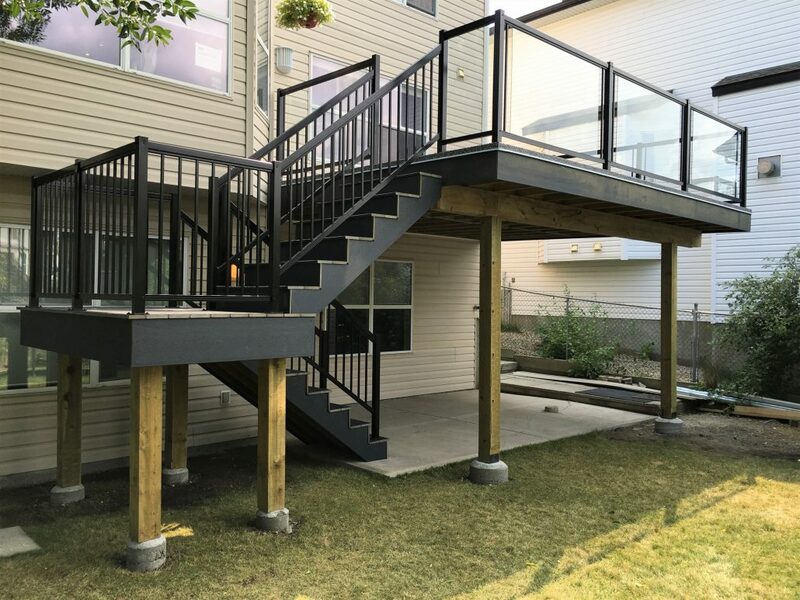 The Saunders Landscaping team has the expertise and experience to ensure projects are kept on schedule and on budget. Our wide range of landscape services gives us the capacity to make any landscape project vision come to reality. We also have a vast array of suppliers, which enables us to purchase products that suit any design styles and requirements. 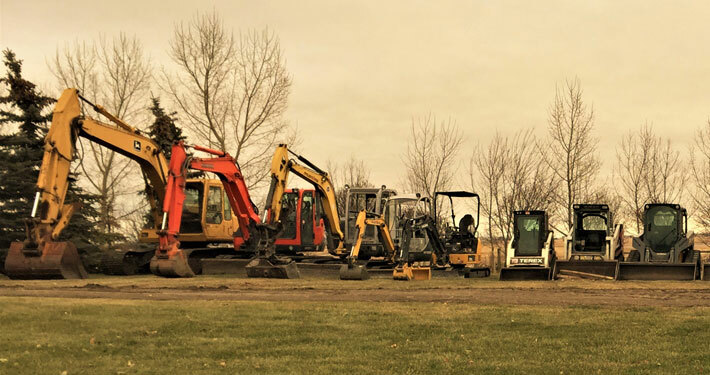 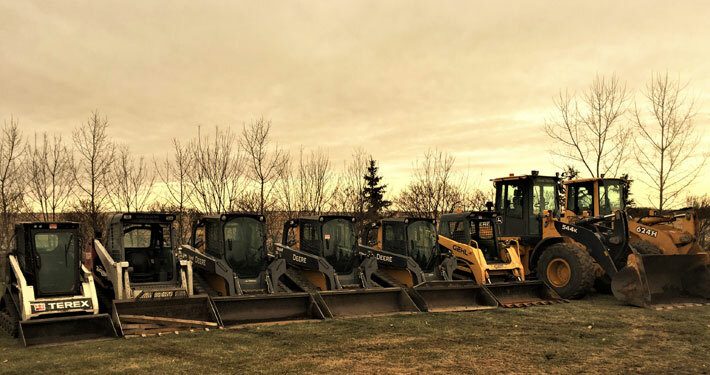 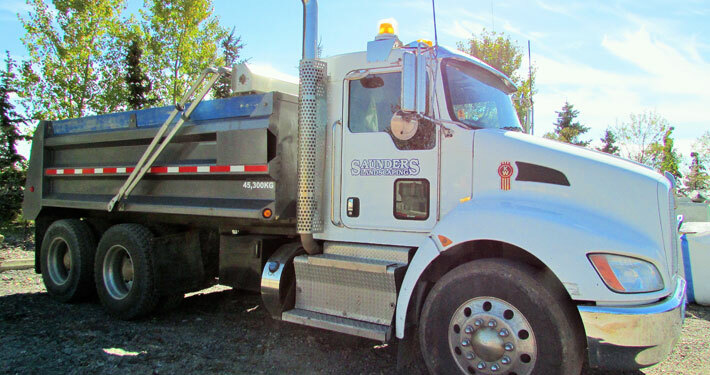 Competitively priced and always reliable, Saunders Landscaping has a fleet of trucks, equipment, and a dedicated team of professionals to deliver the quality and experience you deserve. 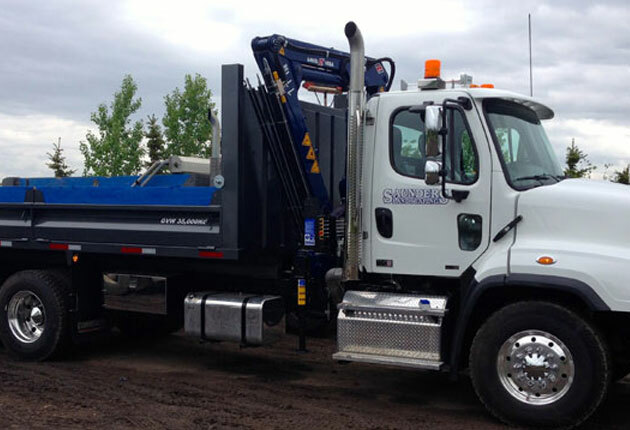 We appreciate your consideration in giving the Saunders Landscaping team the opportunity to earn your business. 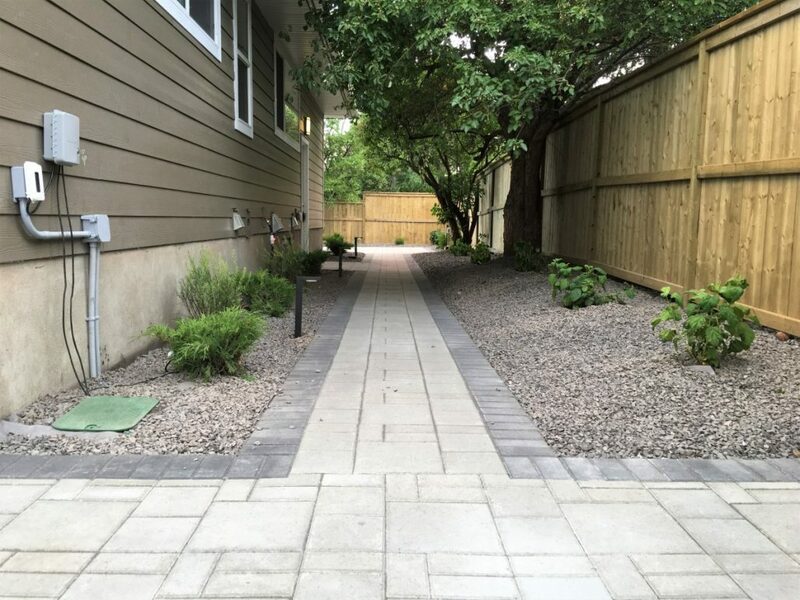 We look forward to helping bring your landscape vision to reality!